Dear Aspirants, SSC CGL Pre 2017 Exam is scheduled tentatively in the month of AUGUST 2017. At Crackbankexam, we are providing History Quiz of 15 important last year question. 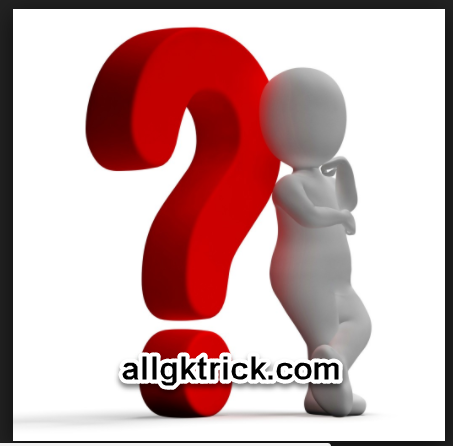 GS questions are also asked in SSC CPO and MTS Exam. SSC repeats many previous years questions. Q1.Vasco da Gama discovered the sea route to India in which one of the following years? Q2.Who of the following led the army of the East India Company in the battle of Buxar in 1764? Q3.Who wrote the book entitled ‘Ghulamgiri’? Q4.Who was the last ruler of Delhi saltnat? Q6.Who was the writer of Tales of Panchatantra? Q7.Where did Ashoka send his son Mahendra as a Buddhist missionary to? Q10.Which one of the following Chola kings conquered Ceylon (Sinhal) first? 12.Rath Temples at Mahabalipuram were built during the reign of which Pallava ruler? Q14.“My own belief is that congress is tottering and one of my great ambitions is to assist it to the peaceful death.” Who said it? Q15.Who was the first Indian to become a member of the British Parliament?